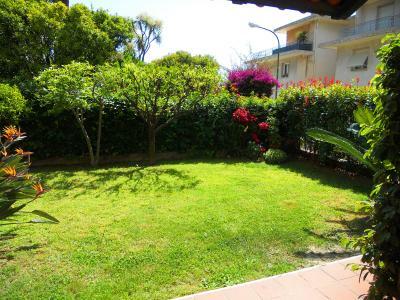 Situated in a quiet and residential dead road, in a super strategic position, just few steps from the cycling path, the sandy beach, all shops and restaurant and from the San Remo port Marina di Portosole, independent Villa for Sale with sea view and private garden. 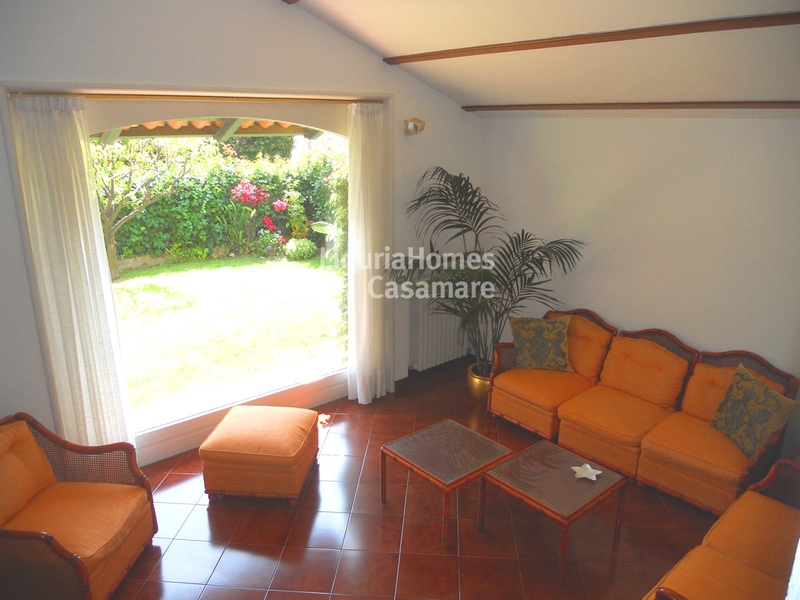 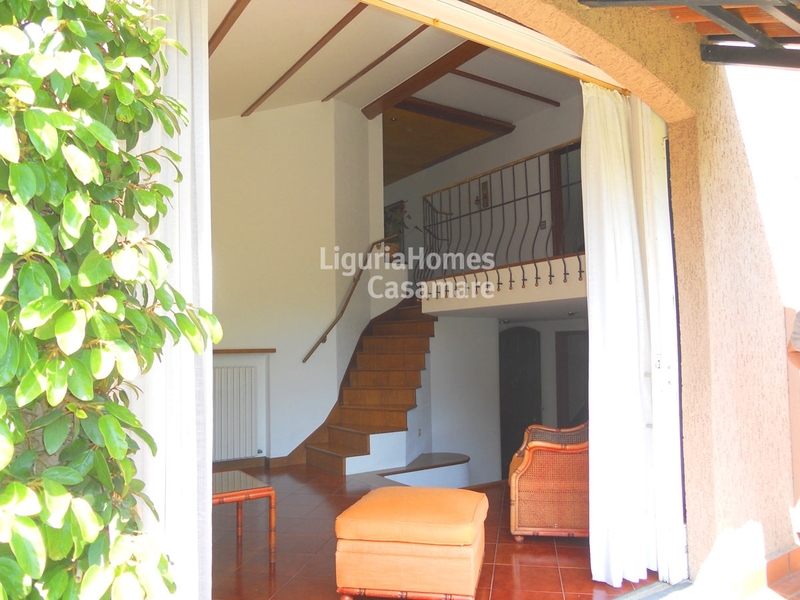 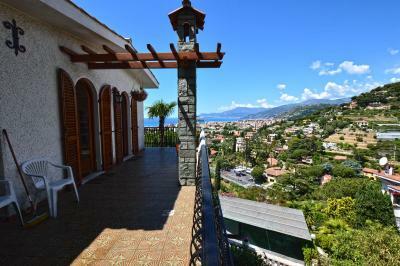 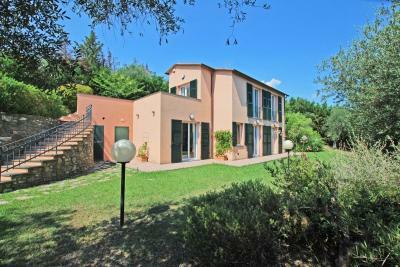 This Villa for Sale in San Remo Portosole is about 300 m2 and enjoys a private garden of 400 m2. 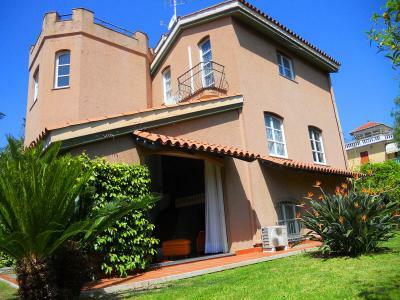 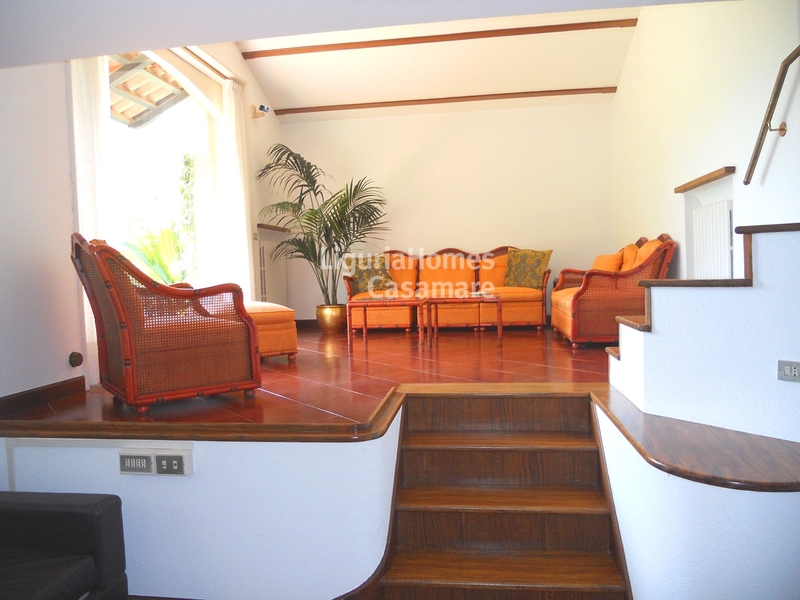 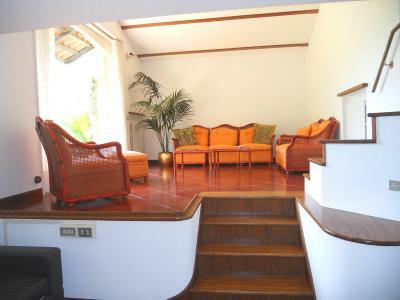 This fantastically located Villa for Sale in San Remo is perfect for a big family but can be also easily divided into 2 or more units. 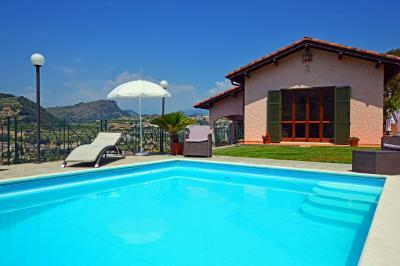 The property can be also enlarged.